Rillian offers a range of services to assist local, state, tribal, or territorial health departments with various aspects of PHAB accreditation or re-accreditation. Each health department has different levels of needs as well as varying levels of resources available to them in the process of achieving PHAB accreditation or re-accreditation. Rillian provides services tailored to meet the specific needs of each health department, whether it is to help the health department with one project, such as a community health assessment, to meet one set of PHAB standards or measures, or providing assistance and technical support throughout the entire PHAB accreditation or re-accreditation process. Rillian has a consultant on staff with experience working on projects for an accreditation team at a local health department who achieved PHAB accreditation in 2015. Rillian also has a consultant on staff who has experience working on community health assessments and community health improvement plans. Rillian also has the capacity to recruit consultants with similar experience or hire and train associate consultants on assisting health departments with PHAB accreditation on an as needed, project-by-project basis. Email Jillian.Regan@RillianConsulting.com for more details. 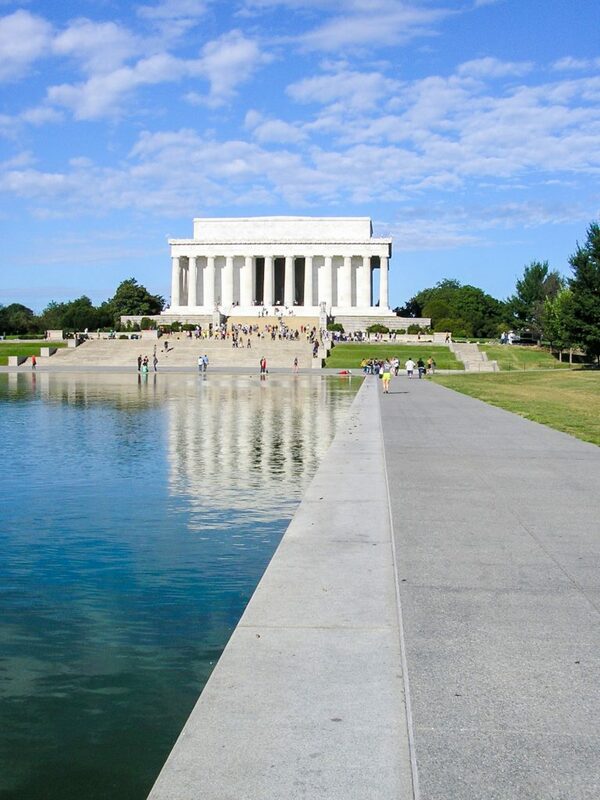 The Lincoln Memorial in Washington DC. Photo © Jillian Regan Photography.